Dr. Michael Schatz has been a staff allergist at the Kaiser Permanente San Diego Medical Center since 1977, where he served as chief of the Allergy Department from 2000 through 2011. Dr. Schatz is also a clinical professor in the Department of Medicine at the University of California, San Diego. Dr. Schatz has been involved in writing national asthma guidelines as a member of the 1993 and 2004 National Asthma Education and Prevention Program Working Groups on Asthma and Pregnancy. He was a member of the 2007 NAEPP Asthma Expert Panel 3 and the 2018 NAEPP Asthma Expert Panel 4. 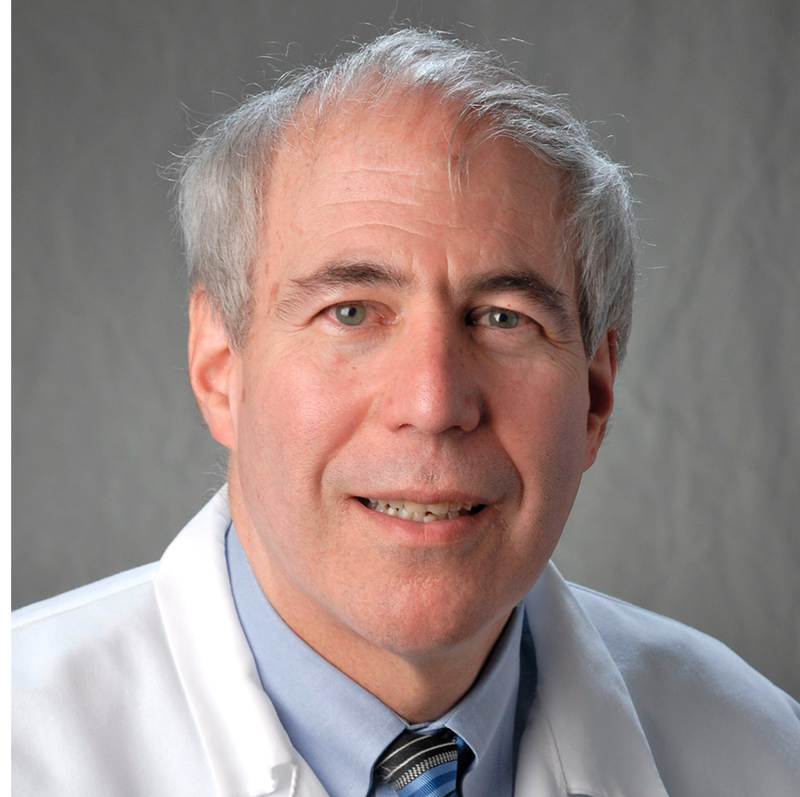 Dr. Schatz is a past president of the American Academy of Allergy, Asthma, and Immunology and serves as the AAAAI principal investigator for the Vaccines and Medications in Pregnancy Surveillance System. Dr. Schatz has 325 publications in the fields of allergy and immunology and is currently editor-in-chief of The Journal of Allergy and Clinical Immunology: In Practice.